Full diplomatic relations with the Holy See were severed by the Act of Supremacy of 1534 and not re-established until 1914, with the appointment of Sir Henry Howard as minister: the role was upgraded to ambassador in 1982. 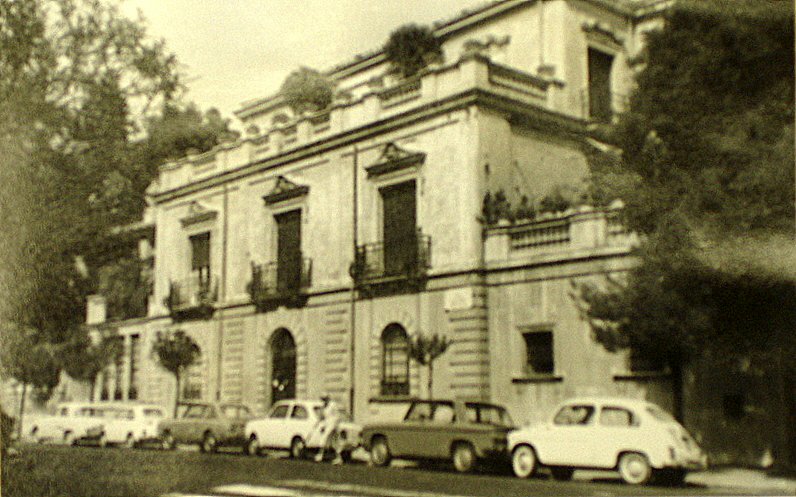 Before the Second World War, the residence was at Villa Sebastiani, 36 Via Mercadante, which had been leased since 1923, and the offices at 20 Via Quattro Fontane. 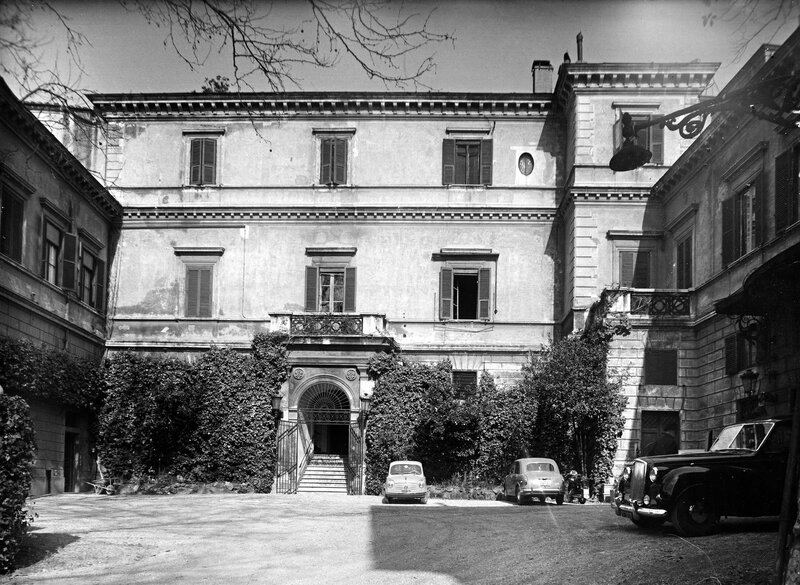 In 1940, the minister accepted an offer by the Holy See of unfurnished accommodation in the Vatican City itself, and handed the two leased properties for safekeeping to the Apostolic Nuncio to the King of Italy. Both these leases expired during the war.